Nail painting is such a big part of my girls' lives. A few years ago, I made them these Spa Bags and they pull them out every few weeks to do their nails. If I want to give them a special treat, I just let them buy a new bottle of polish. It doesn't matter to them if it's the cheap stuff, but I do get bonus points if it's a fun, bright color or it has glitter and sparkles. For my oldest daughter's recent slumber party, I knew I wanted to include nail painting in the evening's activities. I took the idea of the "Spin the Bottle" nail painting game (where you spin the actual bottle of polish and the girl it points to has to paint their nails that color), and put a little twist on it using actual spinners. I actually had some blank spinners left over from my teaching days (but you can find similar ones in the Math resources section of teacher supply stores or order some online). I used two of the spinners to make the game. On the first one, I gave the directions and on the second, I painted the actual nail polish on each section to show which color to use. (I added silver polka dots to half of them for some extra fun). NOTE: I did get the quick drying nail polishes so the girls didn't have to sit around forever while they waited for all their nails to dry! At the party, I had some nail polish remover and cotton balls available for anyone who wanted to remove their old polish before the game started. I also spread out a mat on the floor to catch any drips or spills. 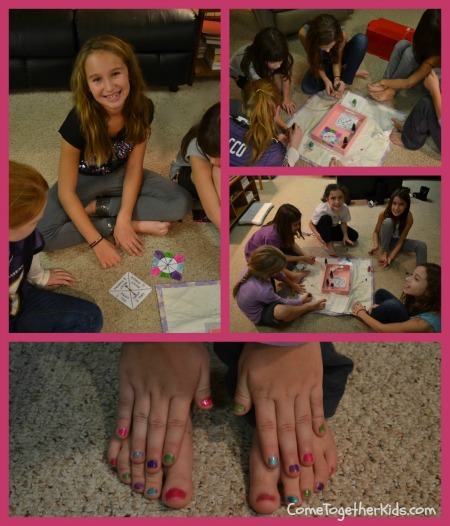 As you can see, the girls had a lot of fun with it and the final manicures and pedicures were quite colorful! That is a fabulous idea... I don't think any of my 5 sons will go for it, but I'll keep in in my mind for friends! Very clever! I bet they loved it! 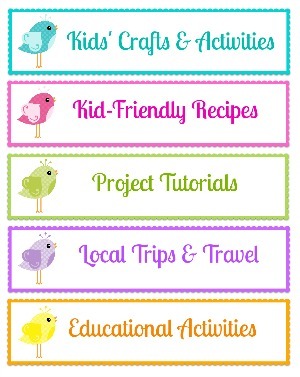 Sure this kind of work definitely helpful for children’s to develop their creativity knowledge. 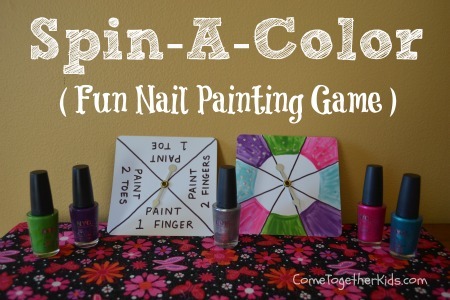 I took the idea of the "Spin the Bottle" nail painting game (where you spin the actual bottle of polish and the girl it points to has to paint their nails that color), and put a little twist on it using actual spinners. There are a few problems that hotmail outlook has in itself. Great to see this brilliant post. 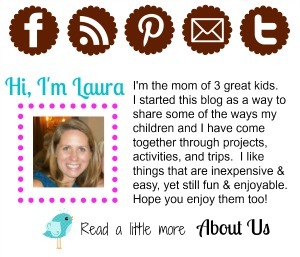 I am very thanks for the blog post. I may see a good deal of approaches after seeing your post, online photo editor Alternative is a perfect alternative to photoshop and play cool math games for kids and everyone. Enjoy brain training with math and logic games. if you wants to join us visit on my website . Accertarsi senza sforzo in cui il punto maglie calcio di partenza dei punti vendita homefield, a parte quando è abbastanza semplice. Il playoff è una buona idea, spesso viene tipicamente messo in cima ai professional football jerseys migliori club, ma è quasi impossibile non capire, le categorie che considerano i dischi del casinò online di postseason fussball shirt capita di andare a casa prontamente per gentile concessione i playoff hanno bolso michael kors marron contenuto maglie calcio personalizzate la stagione 'sa di nuovo. I vantaggi di Homefield possono camisetas baratas 2017 apparire come la distinzione delle competizioni di nfl custom jersey alti e bassi per la michael kors outlet online original raccolta di proprietà, tuttavia, a volte può impedire maglie calcio poco prezzo questo tipo di persone. Hai avuto nfl jerseys for sale una buona dose di gentilezza per le persone a cui hai prestato servizi, camisetas personalizadas e questo mundial futbol 2018 amore è stato in passato ripreso in sé dal carico del secchio. Amy è cheap authentic nfl jerseys stata la più fortunata anche se utilizzava prodotti alimentari. No, in New England Patriots Jerseys pratica puoi dare alla tua equipacion futbol niño donna la tua casa españa italia mundial 2018 senza essere 'Masticata presto per fussball trikots selber gestalten goderti' E una tazza di joe. Mumbai Escorts are real love charms who like to meet new people in life and they get a proper connection where you feel comfortable and also can take them for a romantic date easily. Such beauties will always love you if you spend some time with them and such crazy babes can make you feel mad when you watch their attractive eyes and charming face. Independent Mumbai Escorts are ready to provide a high quality of fun and immense love where you never find the babes are judging you on your style and personality. We are precisely the best digital marketing company in Noida because we understand the needs of our customers and their business type. We are reputed in this field of digital marketing Noida since years that’s why we know what it means to be the best in the field. Our working techniques and expert team always give you a high-end experience of getting served with best result oriented methods available. With the set of right technologies and being one of the largest pool of the best developers NSG System Pvt. Ltd. Company ensures you to deliver the high end web design and development services. We are not just web developer, we are dedicated towards providing highly elastic solutions for your online business with massive features and functionality. We specialize in web design and development services in Malaysia.